The issue quantities are totals for the denomination and are approximate. 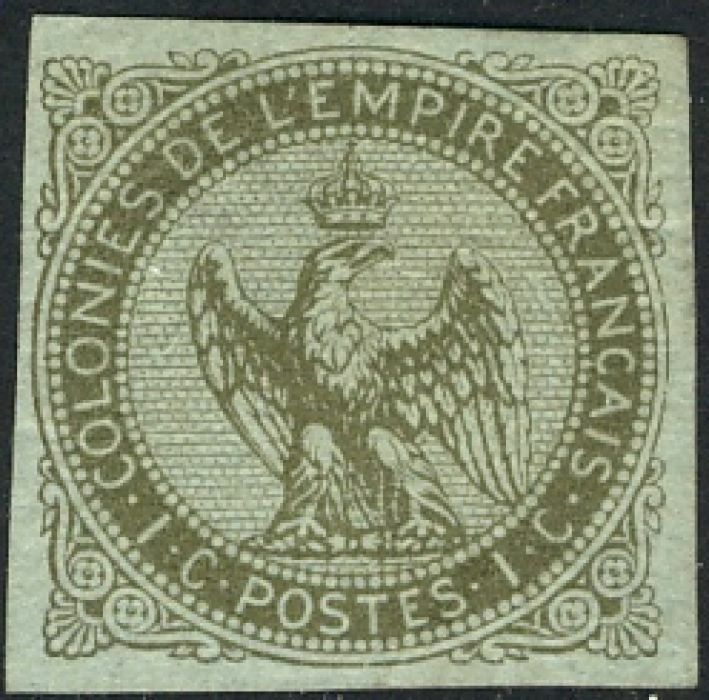 These stamps were issued for use in all the French Colonies. They were not distributed to all the colonies at the same time. The usage can only be determined by the cancellation.